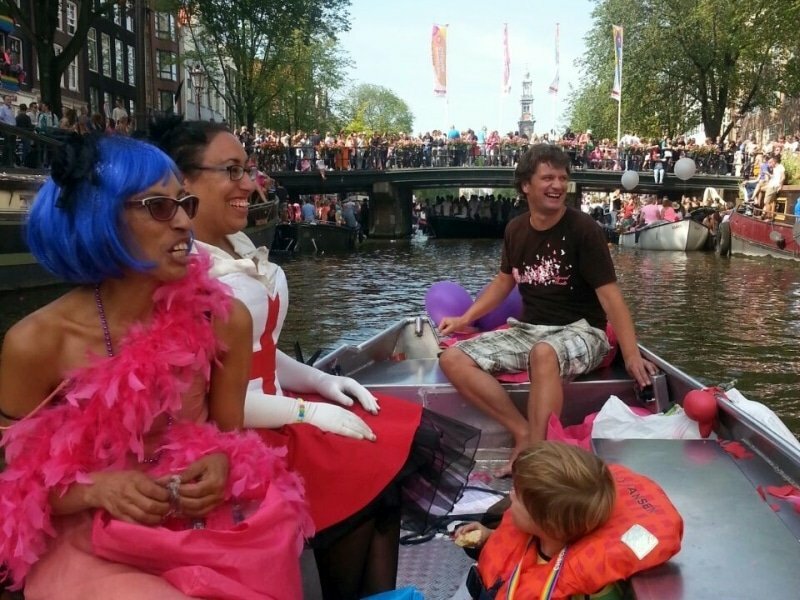 You don’t rent and drive your own boat on the Amsterdam canals every week, do you? So you’d better do it right! Our insurance requires you to bring a valid ID (passport, national ID-card or driving licence) and a matching credit card per boat. These can be yours or from someone else in your boat. If none of you has a credit card, please inform us in advance (info@boats4rent.nl) so we can try and find another solution. 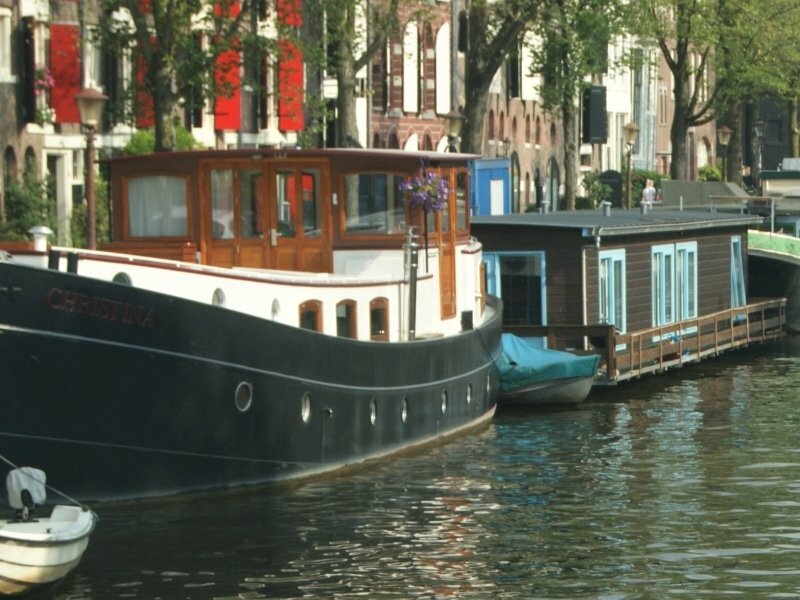 Before you actually start your Amsterdam canal trip you will receive a personal instruction. 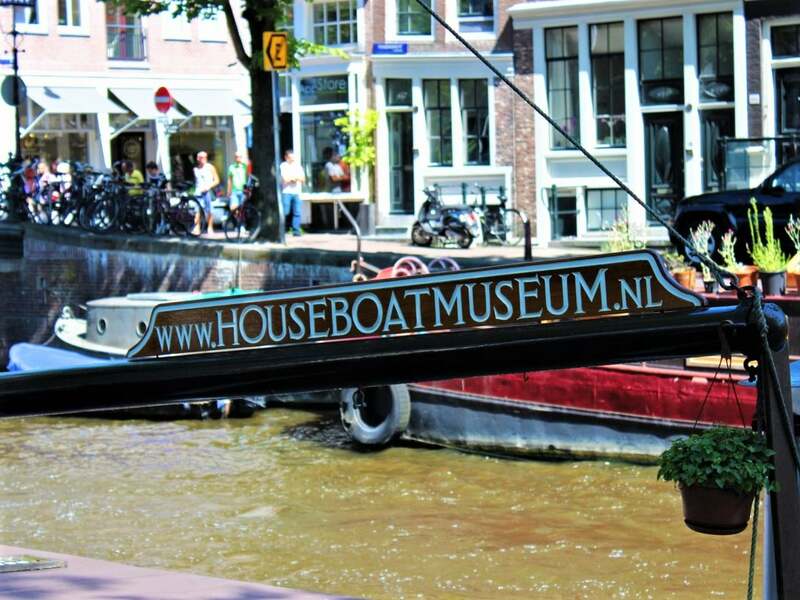 We will tell you how to use your boat, what basic rules to respect and our favourite route recommendations, including some of the most beautiful canals of Amsterdam. Also there is some paper work to do before departure. In order to enjoy your full rental time on the canals, we recommend to be at our dock at least 10 minutes before the actual starting time of your rental. Our dock is conveniently located at the Westerpark, in the western city centre. With our travel advise and a little help from Google Maps it should be easy to find us. You may bring your own refreshments on board. Actually, we highly encourage you to do so. Bringing some food and drinks -preferable even some local specialties- will definitely further enhance your Amsterdam canal experience. By stocking up in advance you don’t lose any valuable boating time. Check out our favorite nearby shops for stocking up. Any type of weather -whether it be sun, heat, wind, cold or rain- is more intense when you’re out on the canals in an open boat. Also the weather may change during your canal trip, for better or for worse. Therefore, we recommend bringing sunglasses and sunscreen, as well as a warm (and preferably rain proof) sweater or jacket and an umbrella. During summer you may even want to bring your swim suit and a towel. And during spring and autumn some gloves and/or a hat. Better safe than sorry! Check the actual weather and the weather forecast for Amsterdam. On the Amsterdam canals (a densely populated World Heritage Area) music is forbidden by law on any type of open boat. If you get caught, the police or the water authorities will confiscate your equipment and give you a euro 220,- fine. So don’t be tempted and leave your music equipment at home. Please remember that the maximum number of people per boat is six. This is because of the licence and the insurance of our boats. When picking your crew, remember that they will be your close company for a couple of hours. So not all of your family members or colleagues might qualify. And also look for the following useful skills: catering, steering, navigation, payment of your rental… If you’re more than six people, please reserve an additional boat. Boats4rent is located at the very popular Westerpark with its lively Westergasfabriek. So why not make it a full day out? There are plenty of other nearby things to combine with your boat rental. 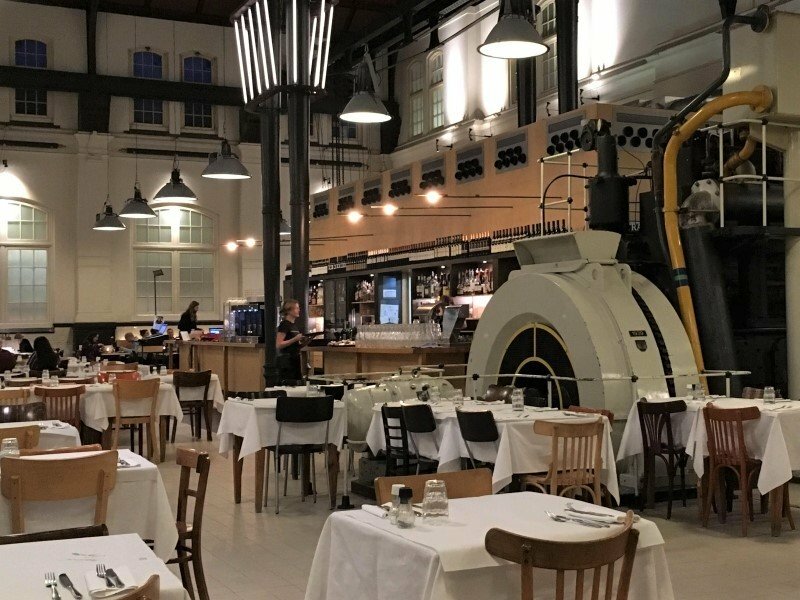 Check out the calender of events at the Westergasfabriek and an overview of all nice café’s, restaurants and shops in the area. 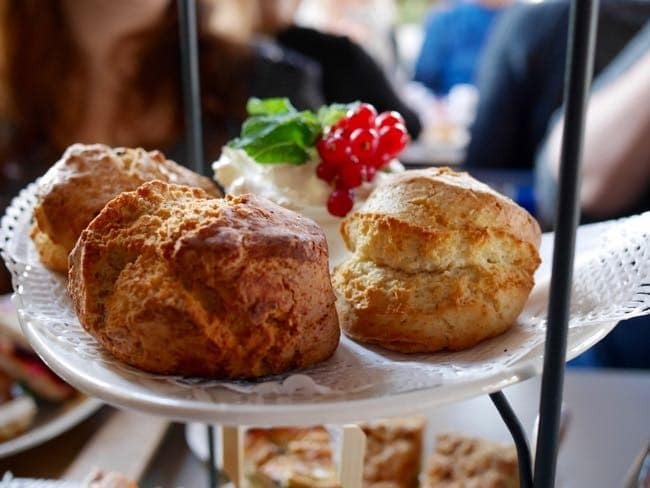 When the weather is good, we are often fully booked. So in order to avoid disappointments on the spot, please make sure to reserve your rental boat in advance. For same day rentals please call us before getting on your way to our dock: +31 6 236 264 20. For tomorrow or any other day please book online. We’re looking forward to welcoming you at our dock! Please let us know if you have any questions (info@boats4rent.nl). We’re looking forward to welcoming you at the Boats4rent dock!